This salicylic shampoo represents somewhat of a leap of faith. 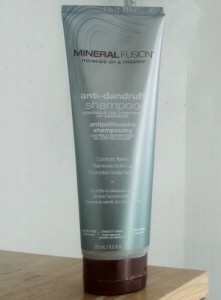 If you believe in the healing properties in mineral extracts then this shampoo is unique. 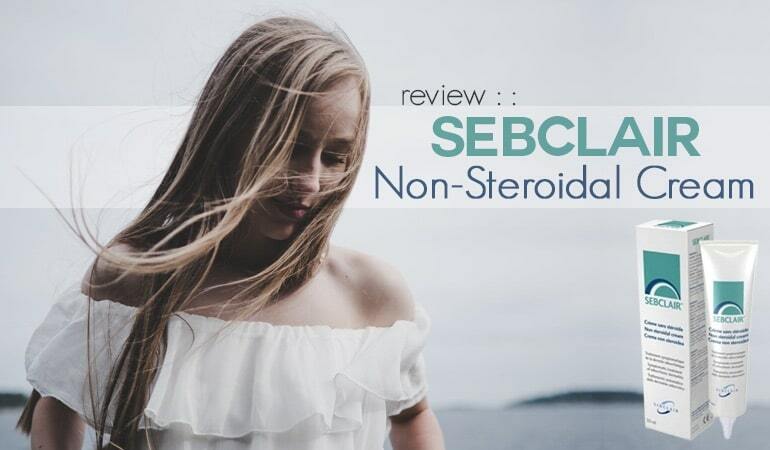 If however you remain skeptical and are only interested in the active and other ingredients then there are more powerful, gentler salicylic acid shampoos out there. Mineral Fusion according to their website are, dedicated to making cosmetics, skin care, body care and hair care healthy and effective by using the wide-ranging benefits of minerals in the hope that they make your skin to be healthier than it was before using our products! Does it mean anything? I have no idea but I like the cut of their jib! The company never use gluten, parabens, SLS, phthalates, artificial colors and synthetic fragrances and all of their products are 100% Vegetarian, and most are even 100% Vegan. These are bold words claims backed up by admirable principles. But does their Anti-Dandruff Shampoo match up? 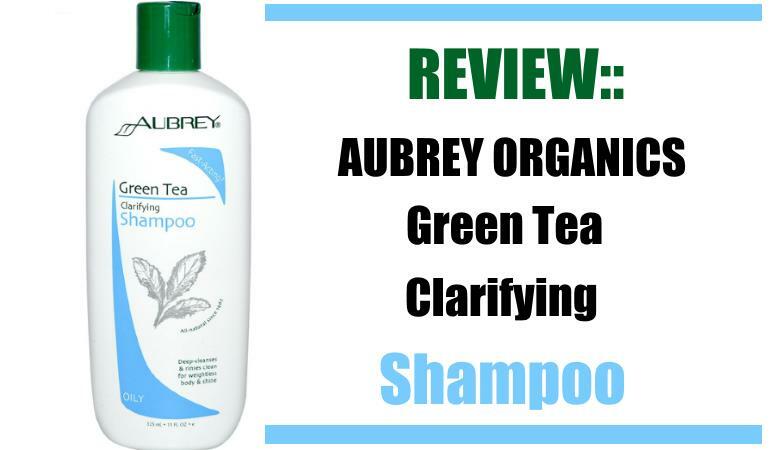 The shampoo’s two active ingredients are salicylic acid. Salicylic acid will not control your dandruff like many other active ingredients. Salicylic acid is a keratolytic and is used to remove warts, treat acne and is a key ingredient in many skin care products. The acid will soften and exfoliate any existing dandruff build up on your scalp. It will however not prevent new dandruff from forming. For that reason, manufacturers will often add salicylic acid in combination with other active ingredients; active ingredients that will attempt to control dandruff by killing the irritating fungus or slowing down skin cell regeneration. It’s curious why Mineral Fusion hasn’t done so. That said, salicylic acid can be used to treat any form of dandruff including psoriasis and seb derm, so maybe they are keeping their options open! One final note on salicylic acid – it can really dry out your skin with prolonged usage, so I personally use it to treat a particularly bad breakout and switch to another active ingredient that treats the root cause. 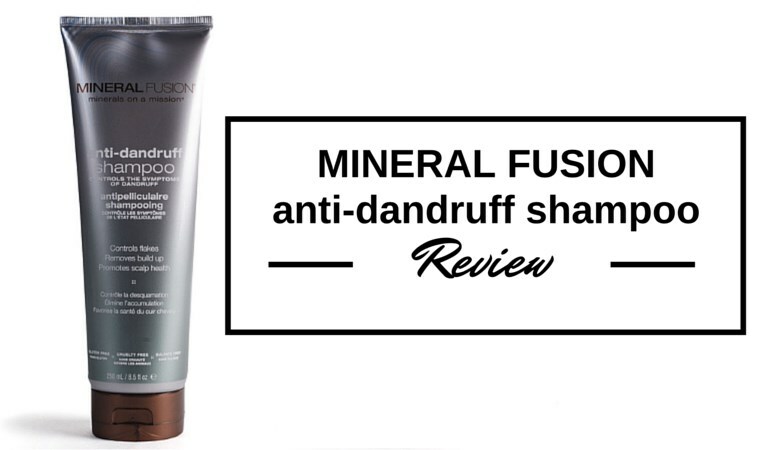 The Mineral Fusion Anti Dandruff Shampoo bottle looks like a real high-end shampoo but is made from 100% recycled plastic which we like! The shampoo is a white pearlescent thick liquid with a soft pleasant clinically sweet smell. The foam produced by the shampoo felt extremely luxurious and my hair was squeaky clean afterward. I was genuinely curious to see how they managed to achieve this without using SLS or some other harsh ingredient. After washing my hair felt soft, likely due to the added Panthenol in the shampoo. Overall the performance of this shampoo is top class. But does it come at a cost? 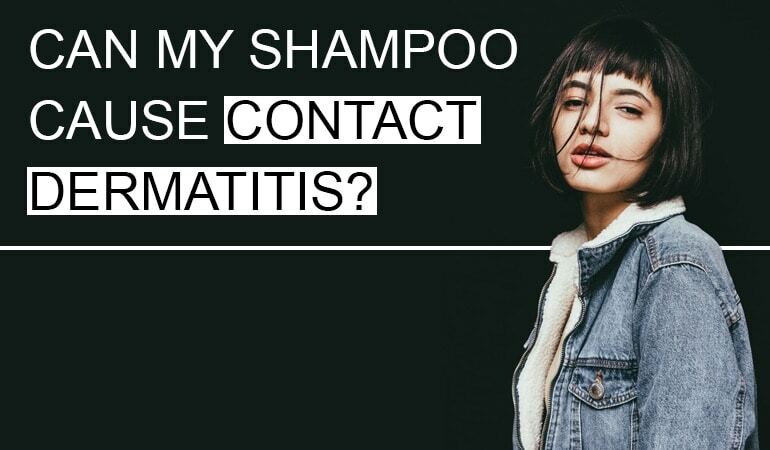 The shampoo contains 5 known contact allergens: Fragrance, Coco-Betaine, Potassium Sorbate, Dimethicone and Ethylhexylglycerin. The fragrance is potentially the most irritating of all these ingredients but its disappointing to see so many others in there. This is primarily why The EWG skin deep database gives the shampoo a hazard score of 4/10. This is typically much higher than I’d consider for a shampoo as the chances of suffering a reaction are quite high is you have skin as sensitive as mine. Finally, the company has also added two essential oil; Tea Tree and Oregano. Tea Tree has proven abilities to combat seb derm while being a known irritant for some people. Oregano Oil used to treat seb derm and other skin complaints Quite how effective these extracts are is anyone’s guess. While there is some scientific backing behind the essential oils, how much they actually use in the shampoo is anyone’s guess. On the other hand, there appears to have been no detailed scientific research into the mineral extracts. So I personally remain skeptical. Because that’s the kind of person that I am. Buying this shampoo represents a leap of faith for me. If you suffer from seb derm, dry scalp or psoriasis and you believe the claims about the mineral extracts then this product is all but. For you, it’s definitely worth a closer look. If however, you believe in nothing but the power of proven active ingredients then there are more gentle salicylic shampoos out there; Neutrogena T-Sal being one of the gentlest shampoos we’ve ever reviewed.